Enter to Win your own PlayMG Gaming Device! 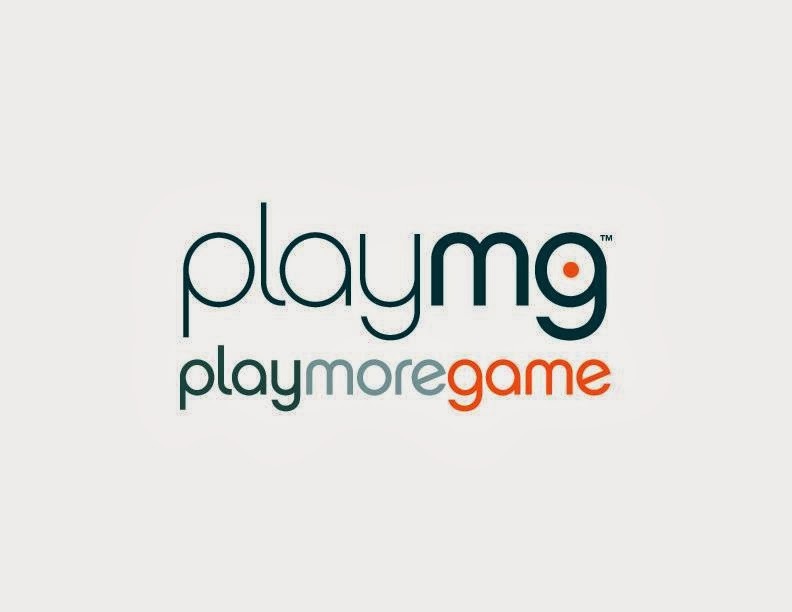 Looking for More information on PlayMG? Click HERE! I like the pre installed games, and it runs on Wi-Fi. I like that it has games included, and also has 2 micro SD cards included. I really love that it doesn’t have monthly fees! WE have 10 grandchildren that would love to use one of these. That it works in the car! That my kids will be able to play some of their favorite games without using my phone. I love this. I love that games are already loaded on..thanks for the opportunity to win! That the games are preloaded, and my daughter will have some peace. Woo Hoo They love this kind of stuff. I love that you can monitor their activity and receive email alerts through the Family Collaboration System. excited that its all preloaded, so less pieces is good. My favorite features are the camera and WiFi. I love that it has a camera and that it takes a SD card. My son loves to take pictures and download a ton of apps lol. I love that it does come with some games but that we can download more. I also love that there is no monthly bill! Interesting that you’re able to moderate with parental control. I like that part about it a lot. I’m excited about the parental controls, very smart to include this. I like that it uses Google Playstore. I’m most excited that there are no game cartridges or extra accessories that you have to buy because they are already included! Im most excited about the preloaded games and the fact that it has a micro SD slot for expandable memory! I like that the PlayMG can send email notifications for parents to see how device is being used. I love that it is an android device, that it is wi-fi enabled and that there is no monthly bill. This would be perfect for my son. I like the parental controls and the great learning apps as well! 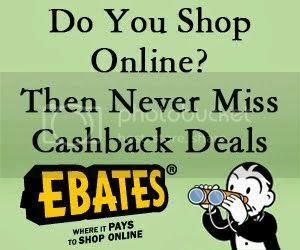 No monthly bill, I can control what they purchase. I like that the games are preloaded and we don’t have to buy games. I like that it is preloaded with games and that it can be used in wi fi area and that it does not require a phone charge. I like that you don’t have a bunch of extra pieces that would get lost real easily! I like the fact that it has a rechargeable battery, camera and wi-fi. I like that my son can download the same games that he downloads on my phone. I like the parental controls on it. You can never be too safe! I love android gadgets . . . an android gaming system !!! I would LOVE IT !!! Here’s hoping I’m lucky !! I love that it uses Google Play. I love that there are no cartridges to lose! Awesome device! Oh I love that they can play games on their own device and not on our phones. I love that it has some games, and you can download more! I’m excited that it accesses the Google Play store so my son can get Minecraft! That means I get MY phone back! i love that it has a camera! My daughter loves to take pics. I like how this comes with a card you can choose to use as a prepaid and it teaches kids to spend wisely. I also like that it is both expandable and kid frriendly and teaches responsibility. I love that’s its rechargeable. I really like that this device runs on Wi Fi. I do not have to incur additional charges just so our kids can play games. Thanks for offering this super giveaway opportunity. Keep up the terrific blogging. I am most excited about the NO monthly fees as it runs off wifi! Would sure be a really cool prize to win!! Thank you for this great contest!! It looks like it has a lot of different selections on it.